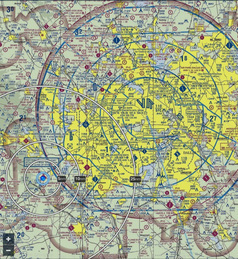 Bourland Field Estates is a fly-in residential airpark located near Fort Worth, Texas. Homeowners have personal access to Bourland Field Airport. The 4,100' x 60' paved runway is owned by the residents. 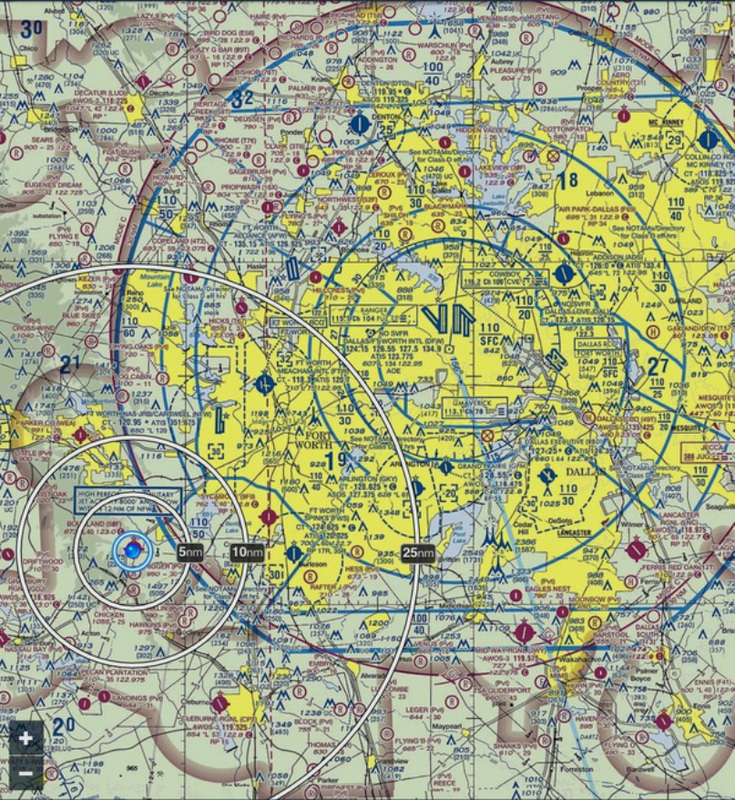 It is lighted and painted with three instrument approaches (2 GPS WITH WAAS), making it big enough for jets. There are a total of 56 1+ acre lots. Only a handful remain. Click here for lots for sale. Each airpark lot has paved access to the runway and airport. The airport has FBO facilities, fuel, and aircraft storage. Located in Parker County, Bourland Field is only 15 miles southwest of Fort Worth. It is 34 miles from DFW and only minutes from Major Shopping Malls, Golf Courses, Country Clubs, Benbrook Lake, Granbury Lake, Southwest Hospital District, and Historic Granbury. Homeowner's children attend The Aledo School District. The Aledo Independent School District (AISD) is extremely sought after. It benefits the family and enhances the value of the properties in the Estates. This gated community has underground utilities, street lights, fire hydrants and HOA-owned water system. 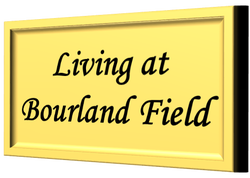 Bourland Field Estates is an amazing place to call home! ​Call (817)396-4554 now to schedule a tour.